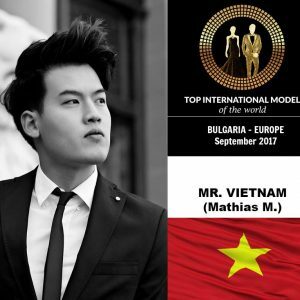 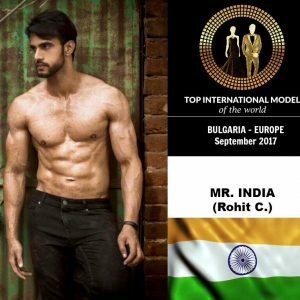 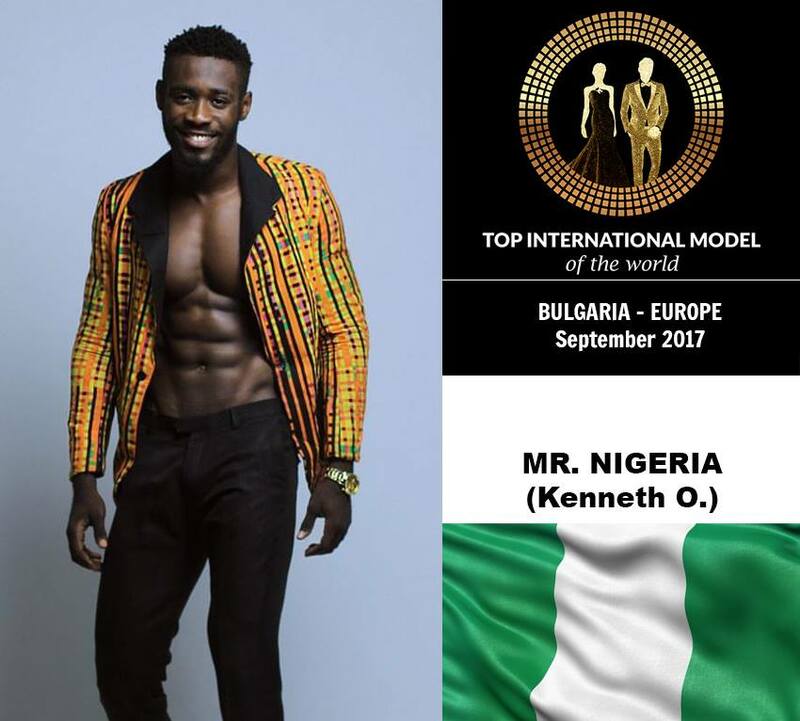 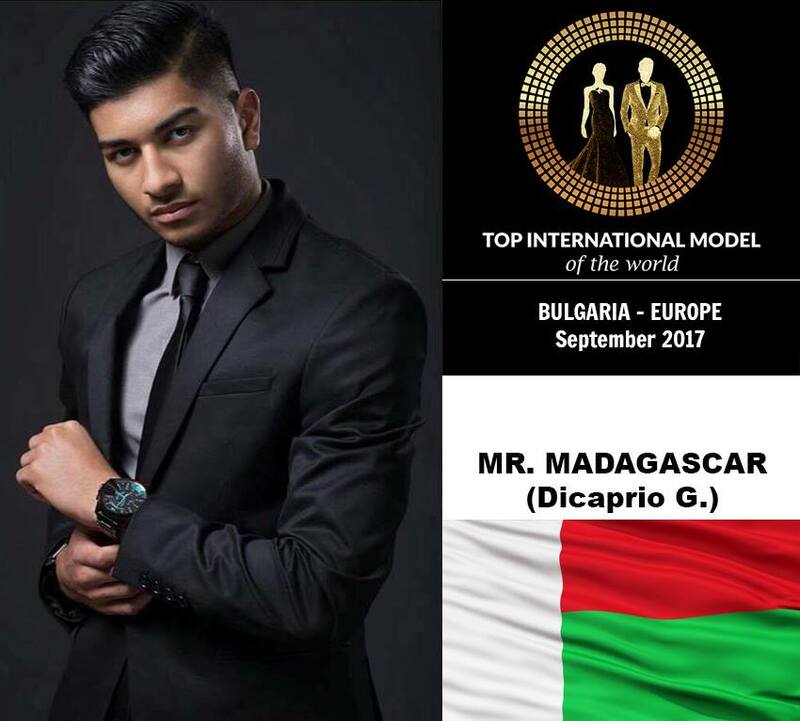 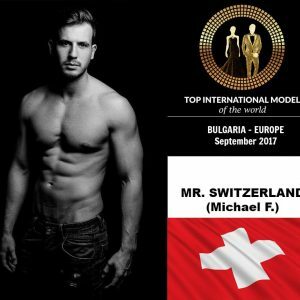 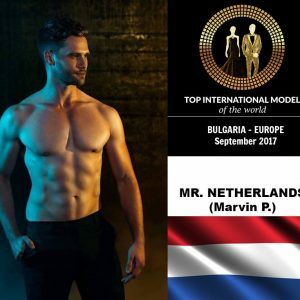 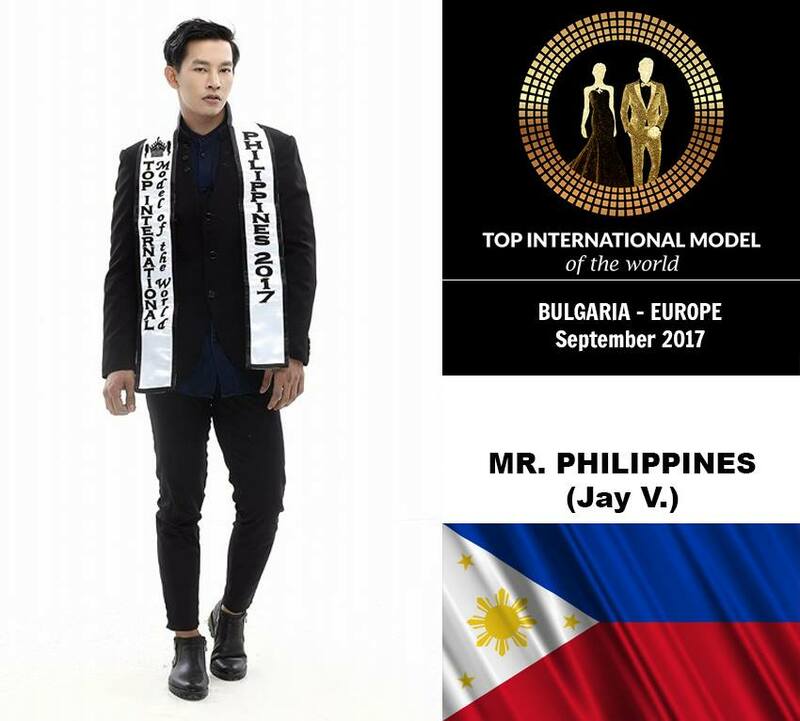 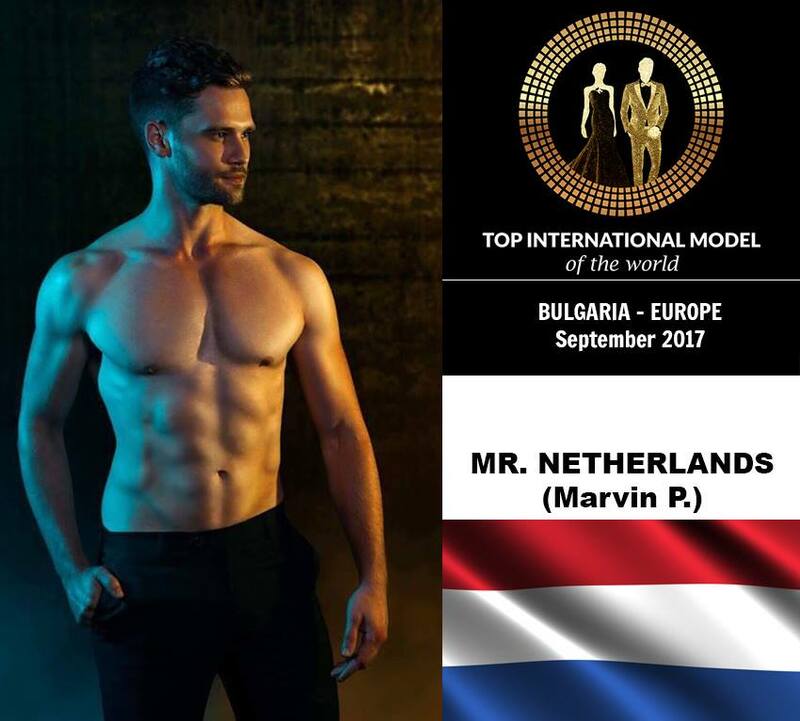 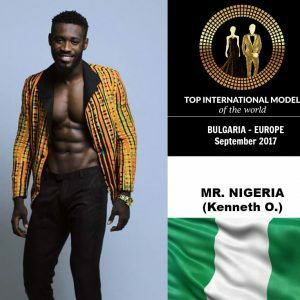 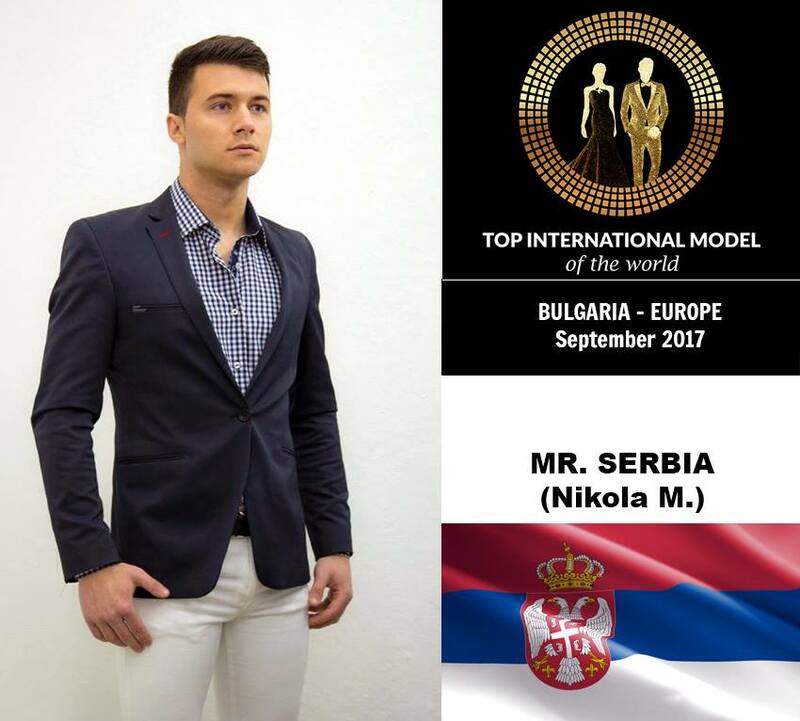 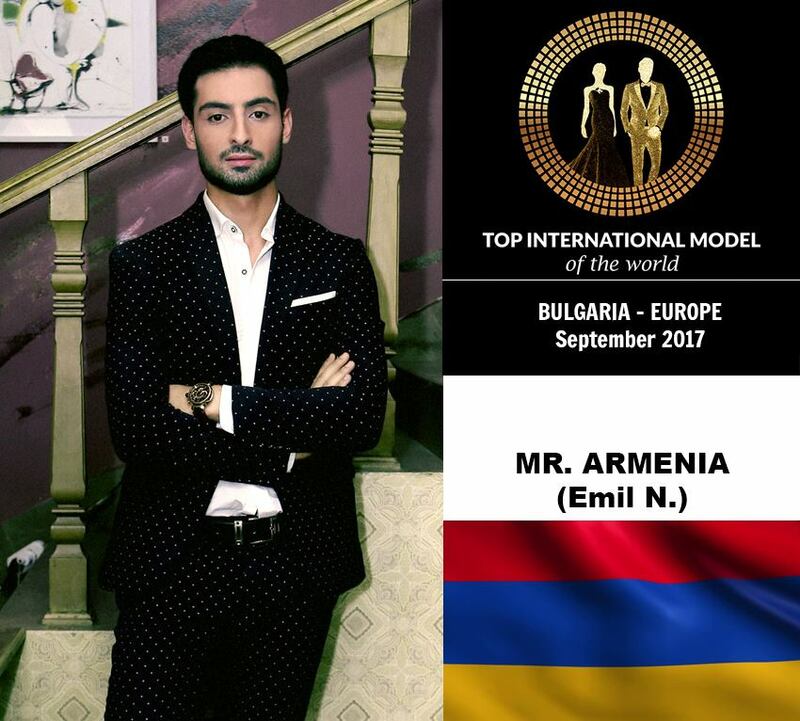 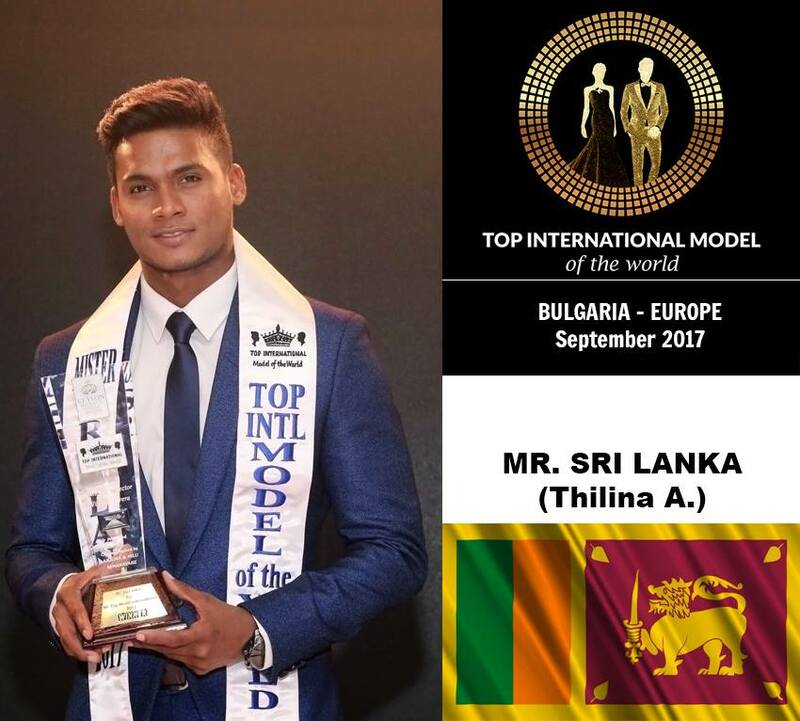 Meet some of the contestants competing at this year’s Top International Model of the World 2017 contest which will be held from 20th-27th September at DIT Majestic Beach Resort in Sunny Beach, Bulgaria. 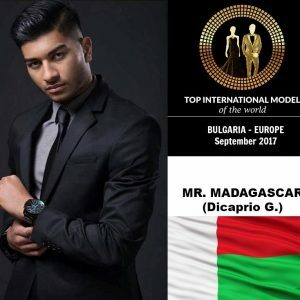 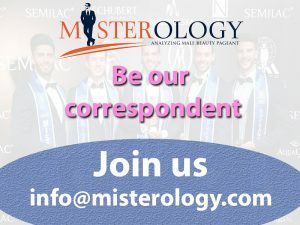 The Top International Model Of The World is a mixed modeling competition for male and female models from around the world. 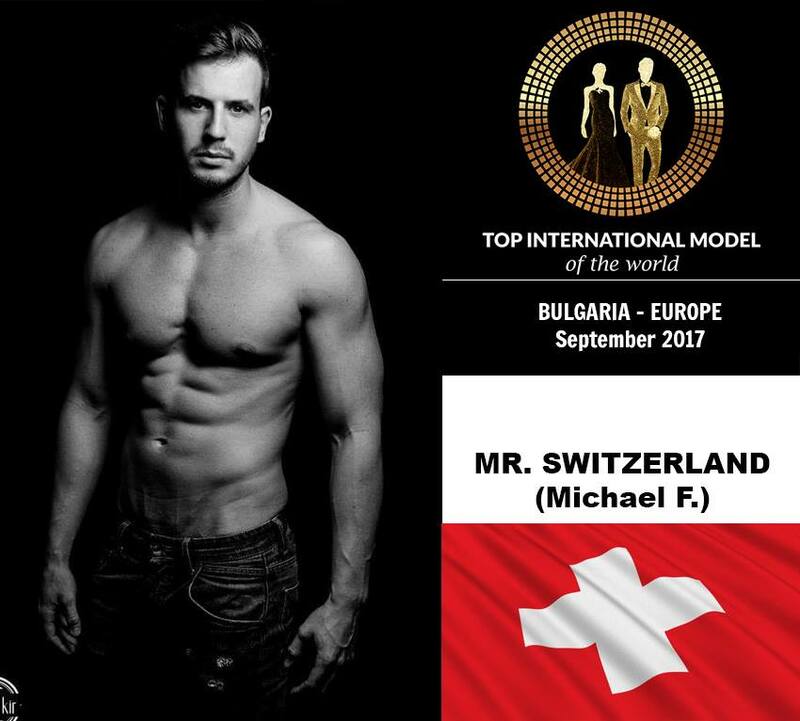 Frank Willian of Brazil is the winner of the 2016 edition. 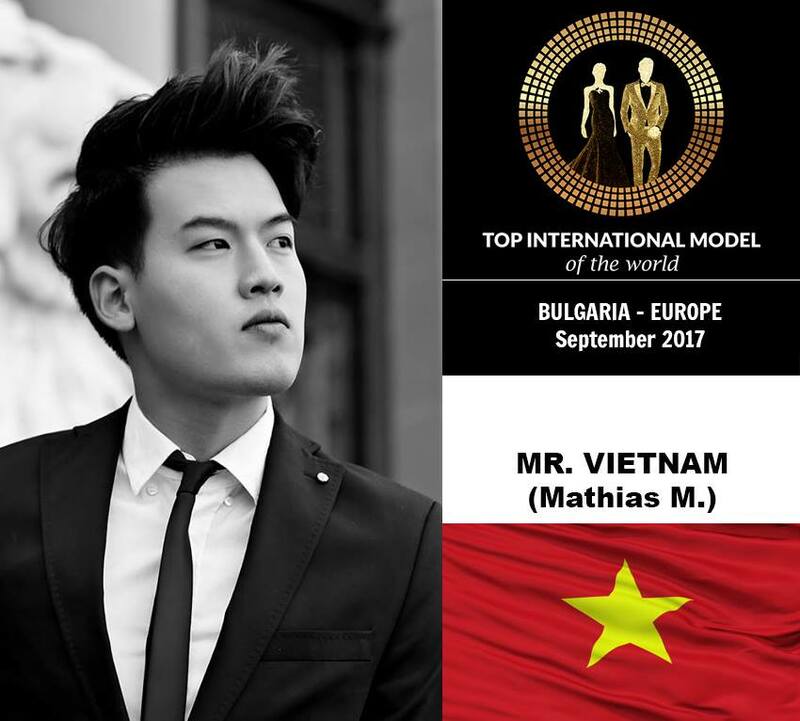 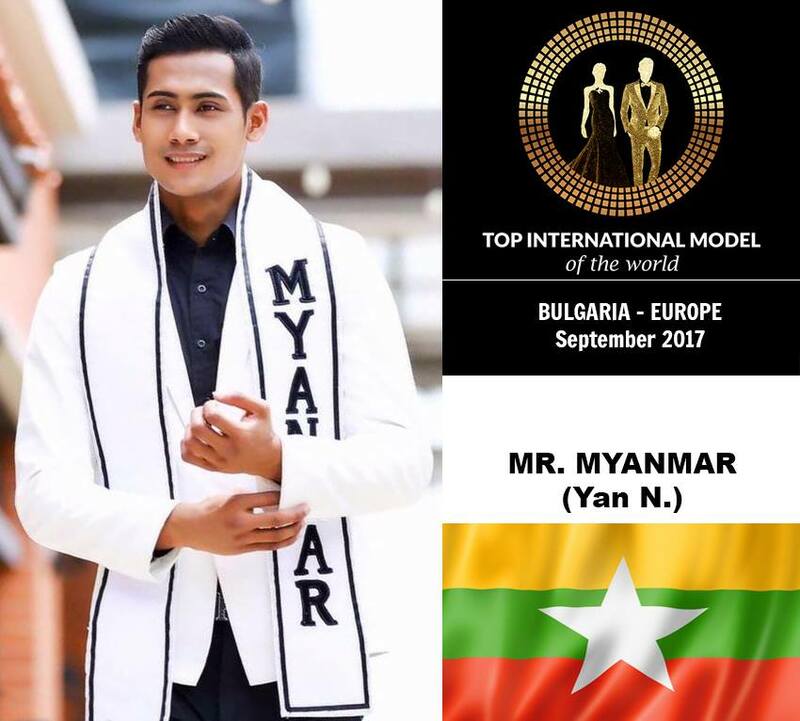 Previous article Mister China 2017 is Jianbiao Ruan. 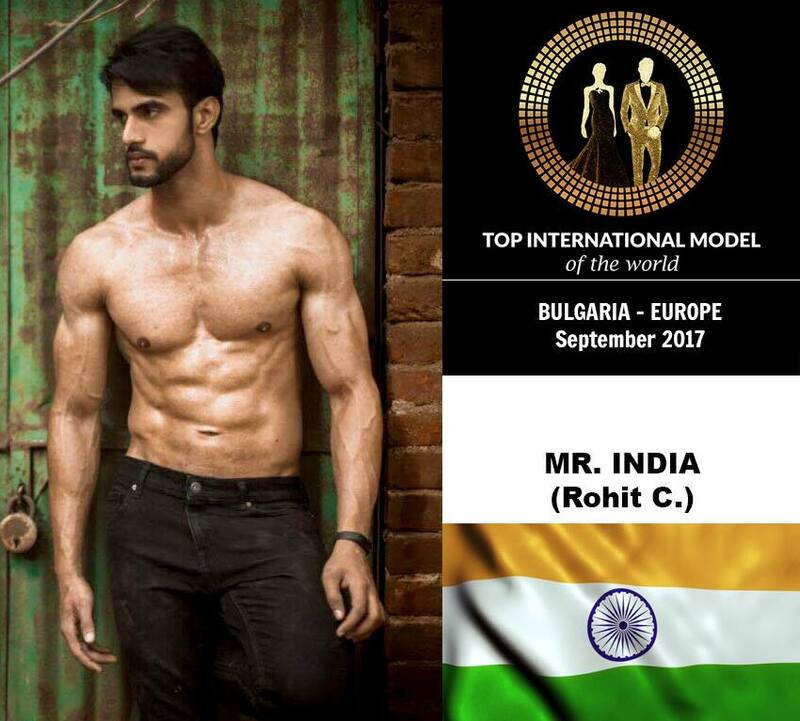 Next article Darasing Khurana wins Mister India International 2017.